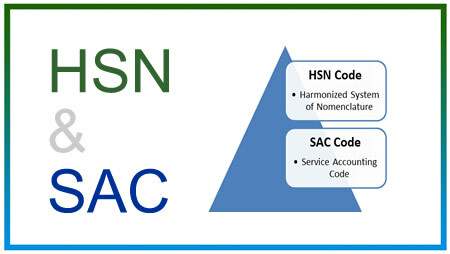 The Harmonized System of Nomenclature (HSN) is an internationally accepted method of naming, classifying and identifying products. 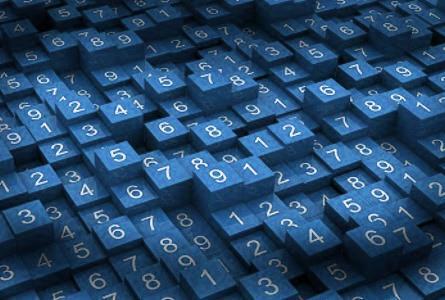 HSN codes are used to classify goods to calculate GST. 21 Sections, 99 Chapters, 1,244 Headings and 5,224 Sub Headings. Each Section is divided into Chapters. Each Chapter is divided into Headings. Each Heading is divided into Sub Headings. SA Codes are classified under Chapter 99 and have Sections 5 to 9. Sections are subdivided into Headings ( 31 # major Headings 9954 .. 9999, sub divided into Groups ). XVIII 90 to 92 Optical, Photographic, Cinematographic, Musical, Medical, Surgical and other precision instruments. Clocks and watches.